At a time when Turkey’s political connections to the European Union have been frayed and official channels of communications have effectively been blocked, civil society offers an important avenue of interaction. 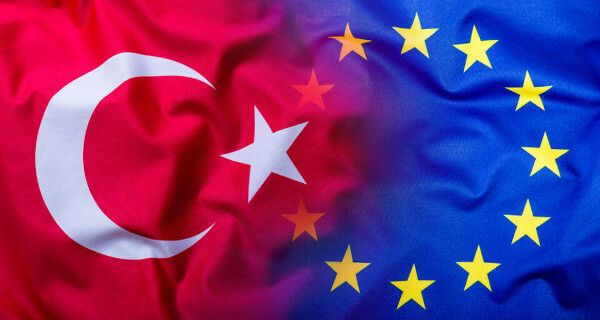 Through various activities and operations, civil society actors and organisations in Turkey have championed Ankara’s bid for EU-membership over the years, and continue to raise awareness on the importance of maintaining closer bilateral relations. Accordingly, this workshop will look at how Turkish civil society have supported the accession process in the past, and now that the accession process is at stand-still, will discuss how it could influence public opinion in both Turkey and across the EU in favour of closer cooperation. The workshop will also address how Turkish and EU-citizens could in return support their respective civil societies in achieving this goal.